Palghar is a town in the state of Maharashtra, India. 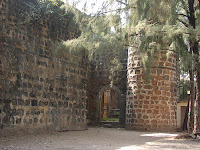 It is located in Thane district of the state. It is growing industrial city and has all the facilities like Hospitals, shopping centers, restaurants, cinema theaters, educational institutions etc. Farming and working in factories are main employments of the people. It is located near the border of Gujarat and is close to Tarapur, the place of India’s first nuclear plant. Palghar has still maintained its lush greenery with many trees of Coconut, Palm and cultivation of paddy. Palghar is a main base to other tourist spots nearby and houses many hotels to accommodate the tourists. There are many places of attraction in and around it. Kelva dam is known for its beautiful surroundings. The dam was built many years ago and is the main source of water for the irrigation in the region for the grass farming. It is a nice place to spend evenings and has a beautiful garden located near it. The place is much visited by the tourists. 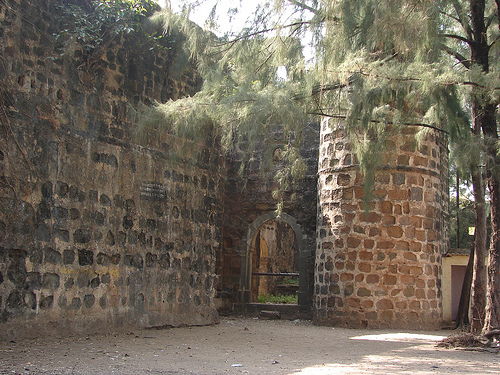 You can also visit Shirgaon Fort which is another place of interest located at Shirgaon beach near Palghar. Kelva Beach is the most preferred picnic spot in Thane district. It has the longest stretch of coastline in the district. This beach of Arabian Sea is beautiful one and mesmerizes the onlookers. The beach is best spot for weekend picnic and is visited by many others from nearby towns and cities like Mumbai, Thane etc. Take some time out to visit another beautiful beach of Mahim. 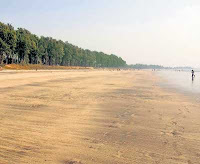 The beach is located at Mahim Island near Palghar. Many trees lined up along the shore of the Arabian Sea add to the beauty of the beach. The beach also offers visitors fascinating views of sunset. 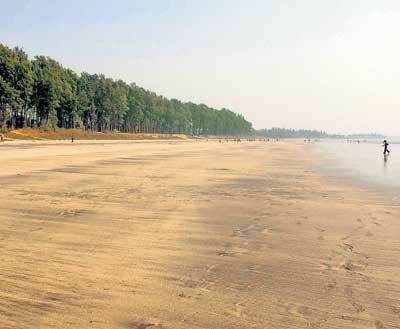 Shirgaon beach is yet another place of attraction near Palghar. 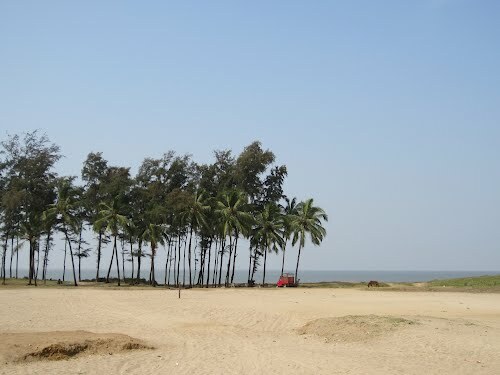 Though the beach is small, it offers panoramic views of coastline of the Majestic Arabian Sea. Palm trees are found in abundant surrounding the shore of the sea and it adds to the beauty of the Beach. Palghar railway station is just 8 km away from the heart of the city and is well connected to Thane, Mumbai and other parts of the country. 'Chhatratpati Shivaji International Airport' of Mumbai serves as the nearest Airbase to Palghar. The airport is just 120 km from it and is well linked by many domestic and international flights to other major cities of India and other countries. Many state run buses and other private vehicles, Car rental services are also available from other cities and towns of the state.